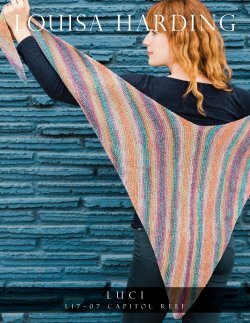 Check out some of the garments & designs found in Luci - Capital Reef Shawl. Finished Measurements Half Wingspan: 55 1⁄2in /141cm. Spine: 27in/68.5cm.